Justice Mohammed Idris of the Federal High Court in Lagos has denied the Federal Government powers to seize all funds owned by MTN Nigeria Communications Limited in Nigerian banks, pending when the telecommunication company pays up the N1.4 trillion fine leveled against it by the NCC over its failure to deactivate unregistered sim cards. 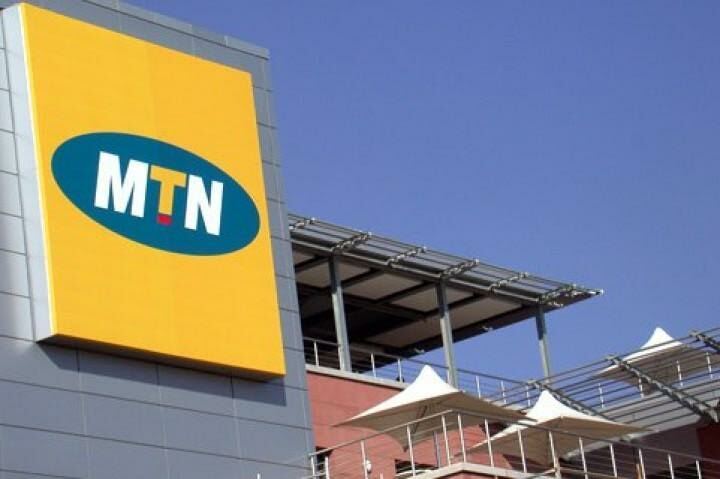 However in his ruling, the presiding judge, Justice denied the Federal governments application, stating that it had not provided any evidence showing that MTN was indeed moving its funds out of Nigerian banks. He said hearing on the case filed against the Federal government challenging the N1.4 trillion fine is more important and of public interest and will need to be heard soon so judgement can be delivered. He adjourned the case to January 22nd. 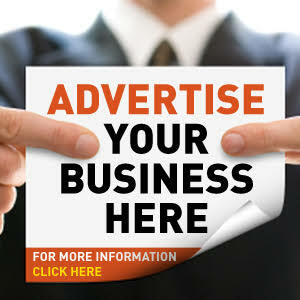 Disclaimer: Opinions expressed in comments are those of the comment writers alone and does not reflect or represent the views of Linda Ikeji.